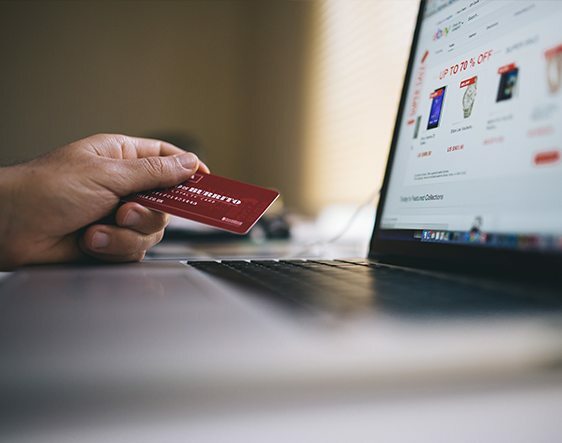 New taxes from Chancellor Hammond and President Trump will create a double-whammy and raise the online prices of many goods substantially, warns e-commerce international delivery expert ParcelHero. As Chancellor Hammond addressed the Tory faithful at the Conservative Conference in Birmingham today, the parcel comparison site ParcelHero warned that the combined impact of his proposed ‘Amazon Tax’ on online retailers and President Trump’s new tariffs on Chinese goods and materials will create a ‘perfect storm’. This will lead to soaring online prices. The Chancellor has moved his Autumn budget forward from November to this month, and he may well introduce his new Amazon tax in his Statement. That would mean that, just as the new Amazon Tax looms, Donald Trump’s new taxes on imported Chinese goods will also start to impact on British shoppers, as many well-known American brands popular in the UK incorporate Chinese components. Explains David: ‘The latest round of US tariffs is a 10 percent levy on $200 billion worth of Chinese goods, and that’s set to rise to 25 percent by the end of the year. That will impact on those US traders who source their stock from Alibaba and then sell products to the UK. More significantly still, Chinese components in well-known American branded electronics, cosmetics and clothing will also be impacted. ‘For example, Chinese manufactured nickel-cadmium batteries are used in many US electronic items. It all means that, for example, several Apple Products, such as its MacMini, will be directly affected by the new duties. And you can bet your bottom dollar – or pound – that both US and UK shoppers will bear the brunt of these new tariffs.